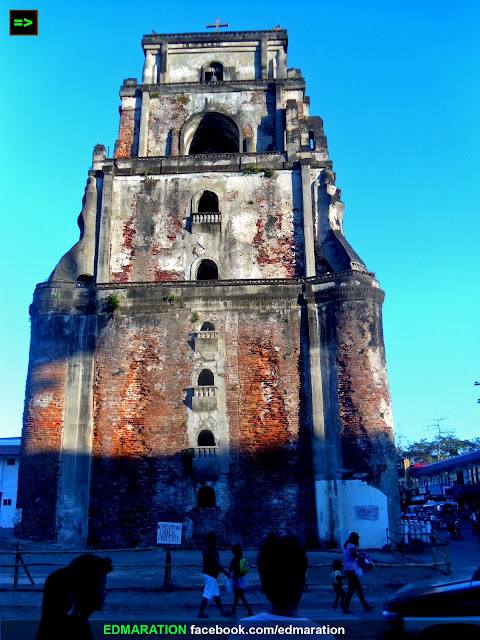 "Aside from the proven fact that this tower is already sinking, it also leans slightly to the north making it the Leaning Tower"
Built on a sandy foundation, Laoag City's Sinking Bell Tower is literally sinking. 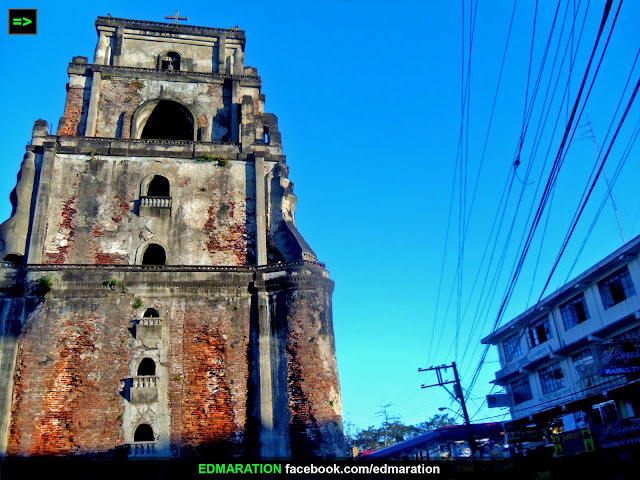 If there is a Leaning Tower in Pisa (Italy), the Philippines has a Sinking Tower and this is located in Laoag, Ilocos Norte. This unique quality makes this tower to stand out from any other belfry in the world! 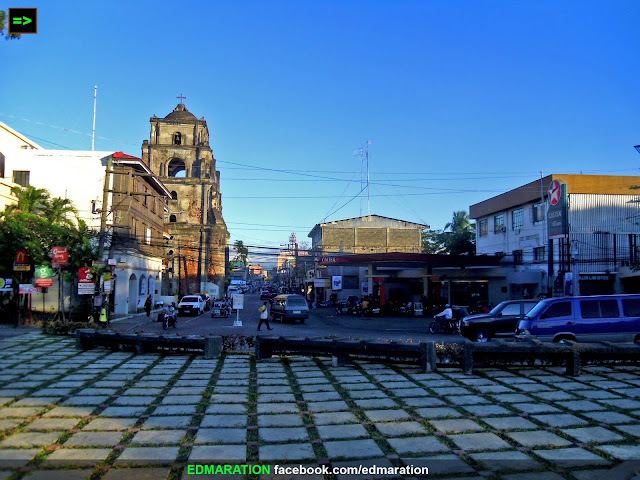 The belltower is standing amidst the commercial district of Laoag City and it is located about hundred steps away from St. William Cathedral. The quality of the foundation, being sandy reflects to the physical location of the tower which is near a river, so considerably, the tower was built at the banks (or near the banks) of the river itself. Around the sinking tower is a never ending daytime traffic flow of vehicles especially trikes and some other commercial establishments with dangling wires but the tower still stands attractive making these noisy trikes and establishments left ignored and what is only noticed is the majesty of this sinking structure. The presence of dangling wires and establishments can't stop this tower to stand out! 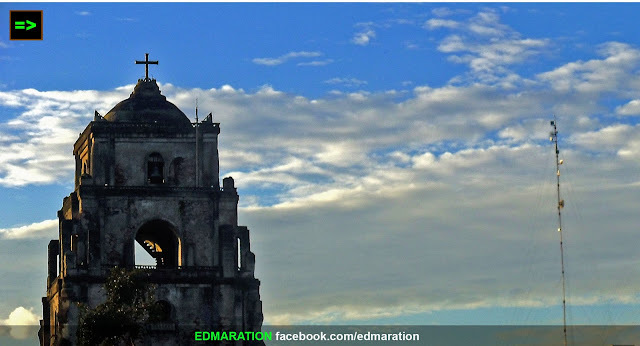 Considered as one of the most massive and tallest bell towers in the Philippines, this sinking bell tower is presently standing at a height of 45 meters and believed to be sinking for about 1 inch annually. 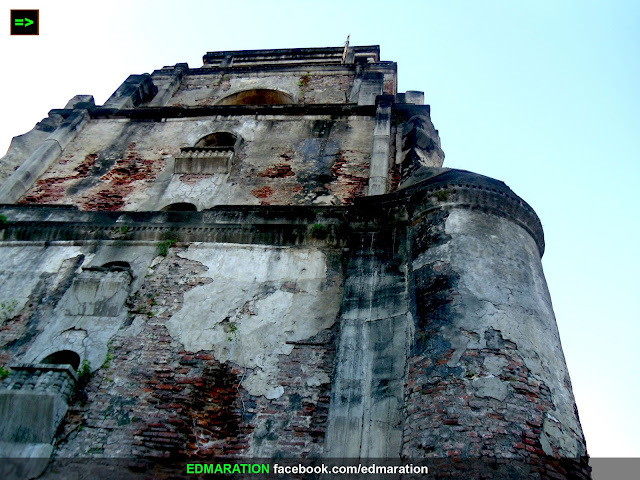 The Augustinians built this presently sinking tower on a foundation of sand in 1612 and the sinking phenomenon has started ever since according to historians and experts. Aside from the proven fact that this tower is already sinking, it also leans slightly to the north making it the Leaning Tower. 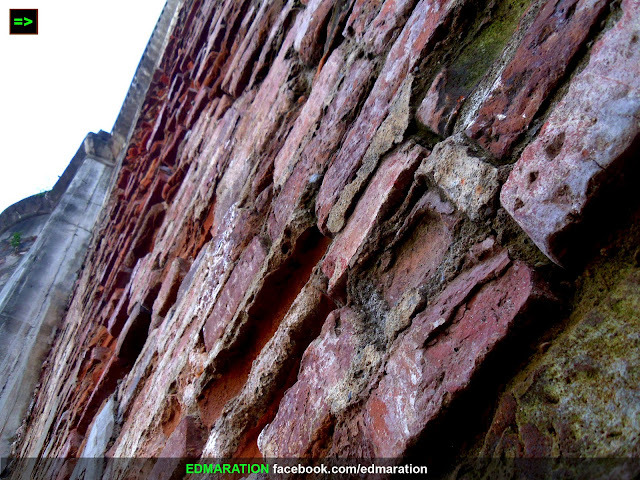 The tower stands beautifully and the exposed bricks of the tower tell its oldness. 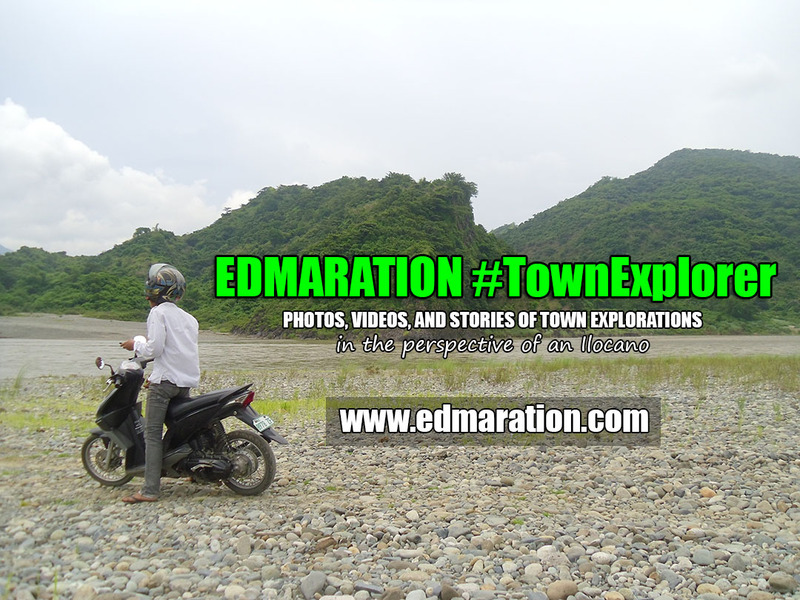 The above photo shows a calesa traversing Laoag's busy streets with the sinking bell tower at the backgrouund. The main door as shown at the photo above is said to have accommodated a man seated at a horse's back, but now, since the tower sank, a single standing man can no longer enter the tower except if he will bow a little and enter. The main doorway has really sank and historians and experts tell that the door has sunk halfway the original height. 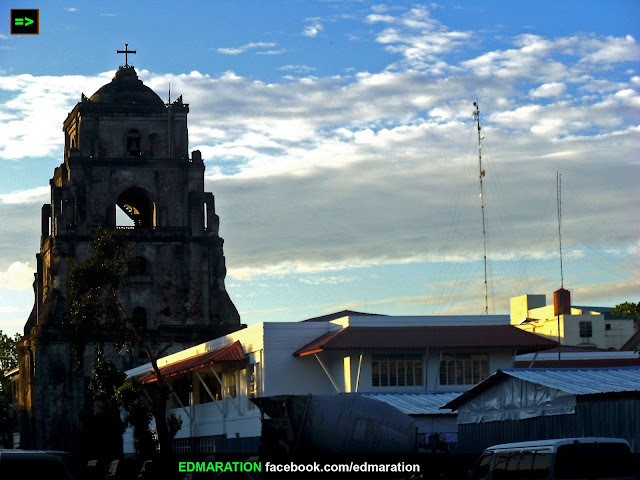 The photo above is the view of the sinking tower from Laoag's Rizal Park (Tobacco Monopoly Monument) and from afar, the tower looks different because it is located in the middle of these business establishments that try to block the view of the tower. Unlike in any other places where bell towers were placed in a vivid and clear view, this tower seemed to have been finding a space to this densely commercially developed street. However, the majesty of the sinking tower still soars with might. At the northern side of the tower, plenty of the exposed bricks can be seen. For someone who might be thinking that this tower is no longer in use, you are wrong because the 6 bells hung in this tower still ring to call the faithful. From different points and angles, this bell tower will never fail any photographer, fun shooter or professional, amateur or advanced, the tower is always beautiful. At the photo above is the view of the tower from St. William's Cathedral. The best time to capture this tower in photos is during afternoon, just several minutes before sunset, for the reason that the rays of the sun highlights the tower while some structures below the tower are left shadowed. P.S. I really wonder if the structures just around this tower are sinking too? The tower might be sinking, but considering the history and this unique quality that this tower has, its name will never sink from fame. In fact, that was paradoxical! 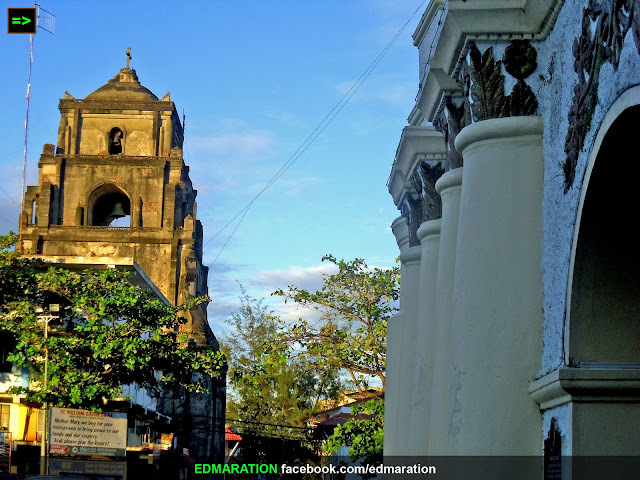 The more this bell tower sinks, the more it becomes famous making the name "Sinking Bell Tower of Laoag" eternal that will never sink in history books and tourism maps but will float to fame instead. i'll be here tomorrow. =) sana ganyan din kaganda shots ko. ^^ wow michi! looking forward for your travel stories soon! More photos please..
^^ killerfillers, December 2011 ako. HOpe you enjoyed your stay, nag-drop ba kau ng Vigan? hpw nice naman... well, Ilocos has tooooo much to offer that actually you need 1 week to explore everything worth seeing for from Pagudpud to Cervantes, looking forward for your posts! ^^ Hello ThePinayWanderer! Thanks for dropping by as well. Would love to travel with you soon! 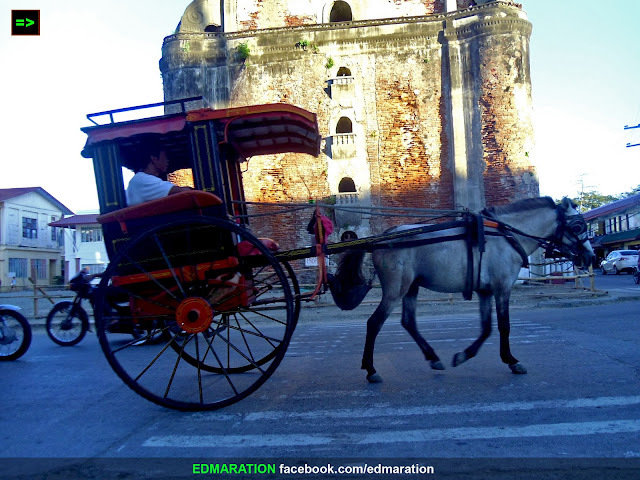 And yes, you must see Ilocos Norte too soon! 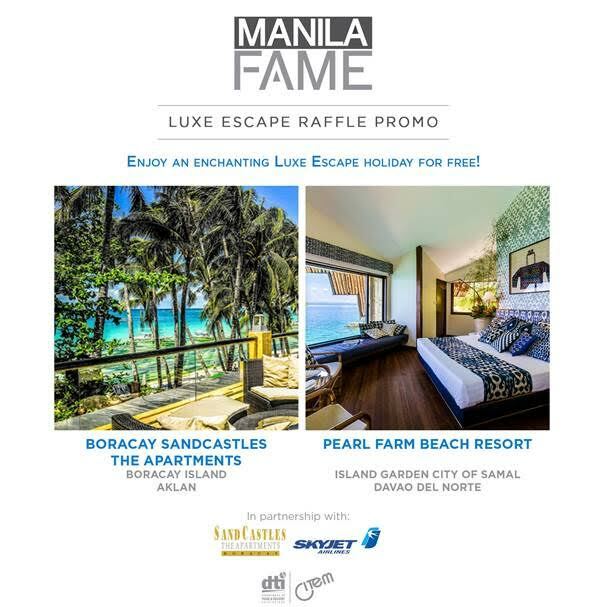 That would be a big reason to come back to Ilocos. Never been to laoag myself so I am impressed with this. I know that government is salvaging this one and hope they do it fast as time and population is fast eating its life too soon. Salamat for this post Ed. Ganda ng mga angulo sa kuha ng belfry. dami pa, in all directions hehe. ^^ Doc Wends, tnx... Talaga lang maganda ung tower kaya maganda rin mga anggulo, hehe. Hope the government has restoration plans for the Sinking Tower in years to com. 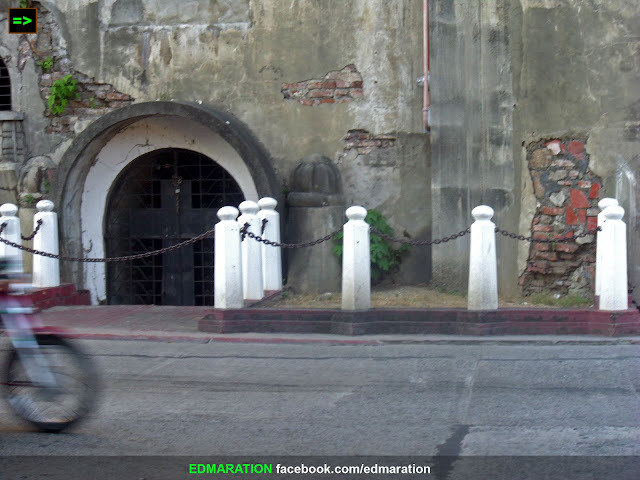 Sayang, historical sites like this should be maintained. Galing.... Nice shots... Sadly, dinaanan ko na lang to... Super nagmamadalitogo Paoay..